As promised, the source for my pbrt exporter is now out in the open. I will spend the next days writing documentation and provide sample scenes. Keep in mind it’s not feature complete. All development will happen in this repository from now on. This entry was posted in Uncategorized on April 14, 2019 by Stig Atle steffensen. 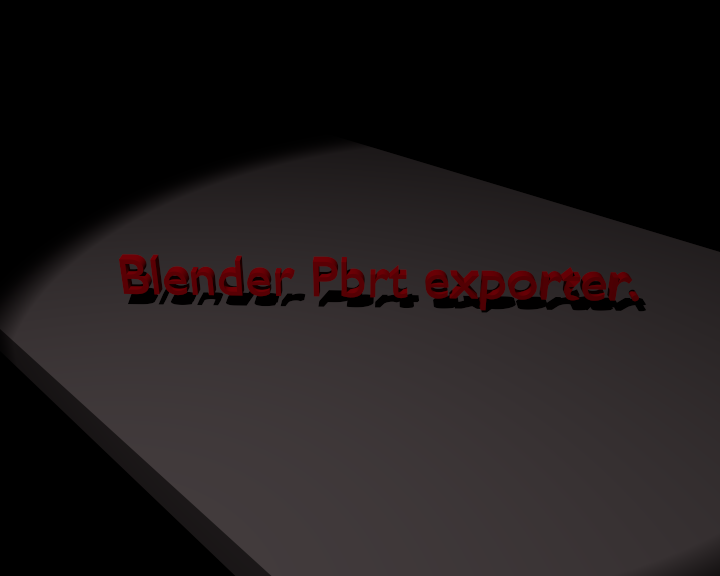 Blender PBRT exporter test scene. Install Centos 7 with libreboot. Stig Atle steffensen on Switching to blender on all personal projects. rich on Switching to blender on all personal projects.